Alexa Johnson was just 19 years old when she was driving on the interstate late at night and had a tragic accident. Alexa was not wearing her seat belt and was ejected from the vehicle, where she died instantly. 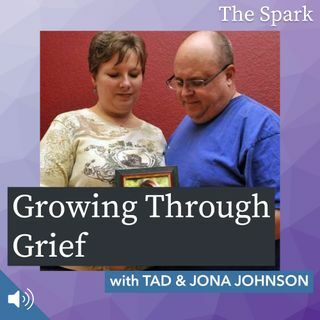 On this episode, we talk with Alexa's parents, Tad and Jona, who have used their grief to fuel a nonprofit organization in her name called Alexa's Hugs, devoted to seat belt safety and teen traffic education.